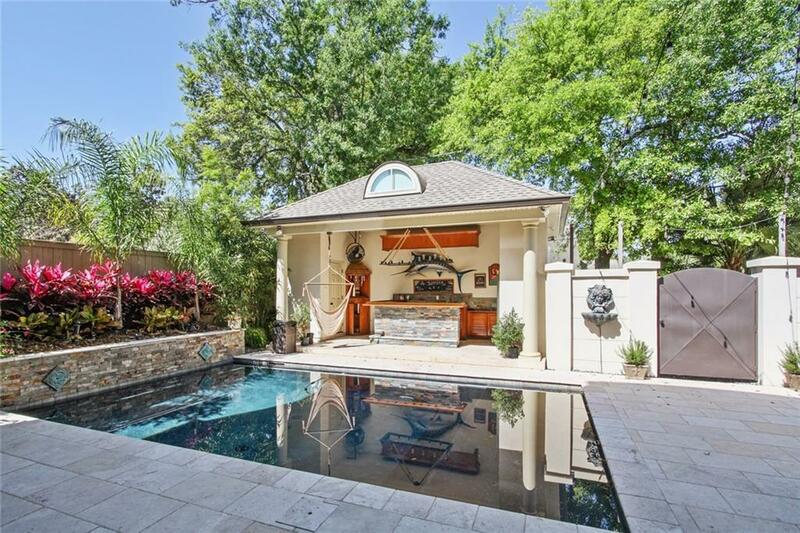 Stunning custom built home on Livingston Place! 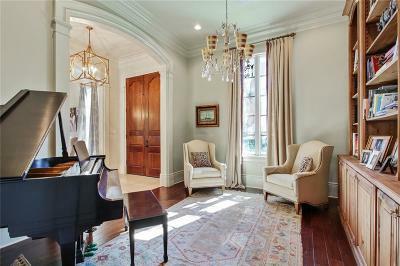 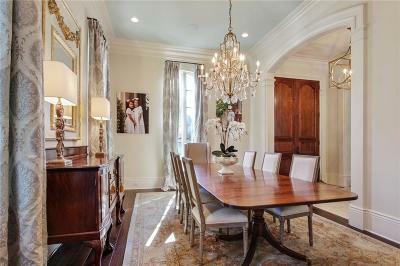 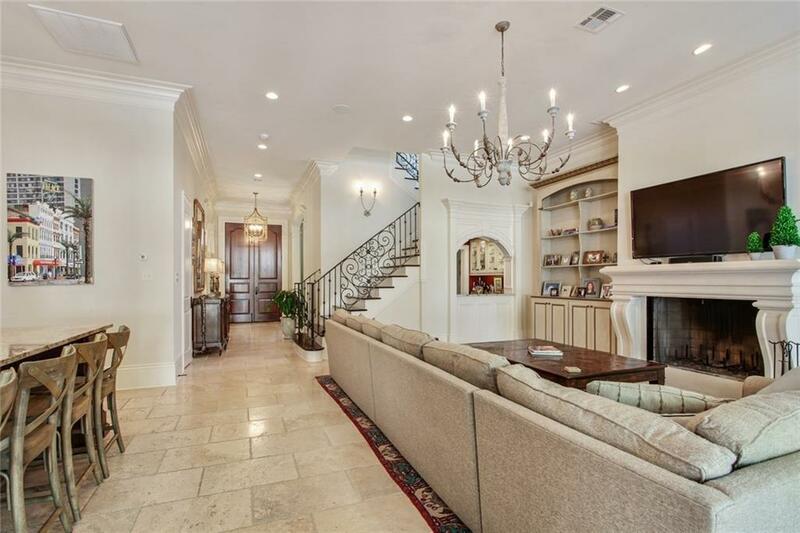 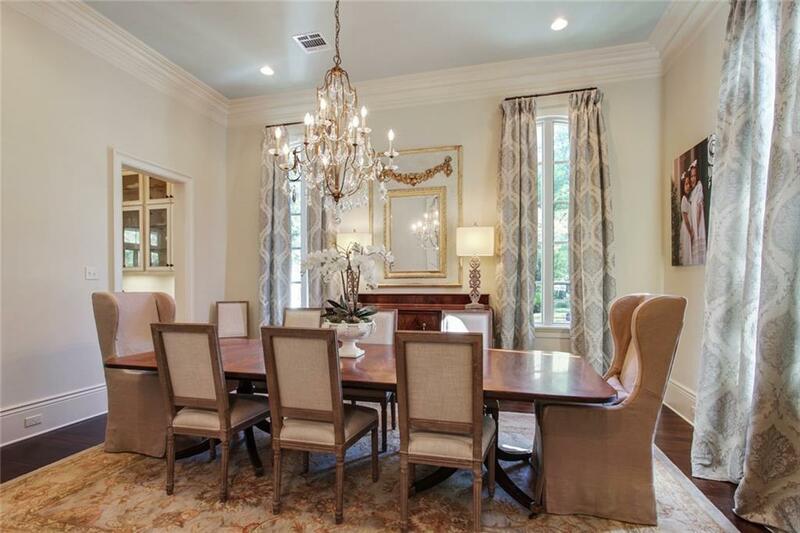 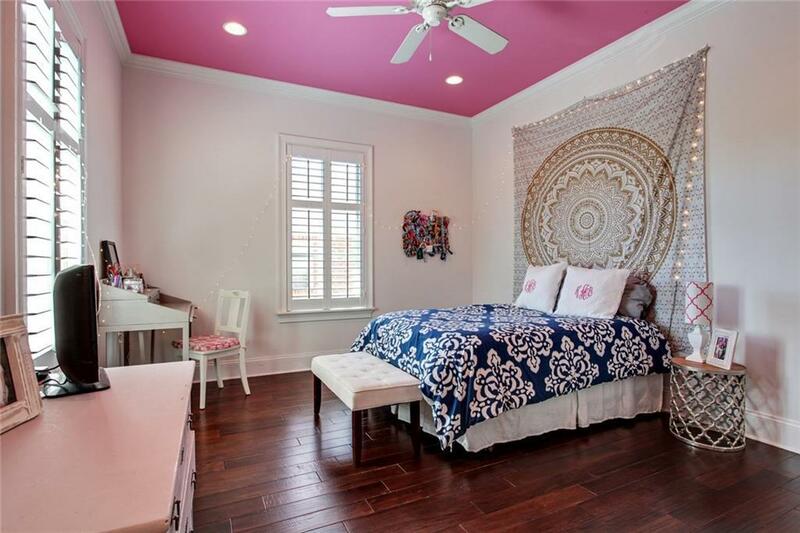 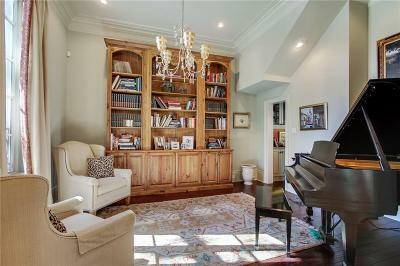 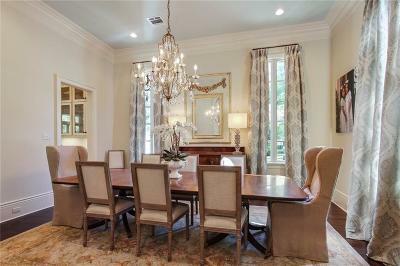 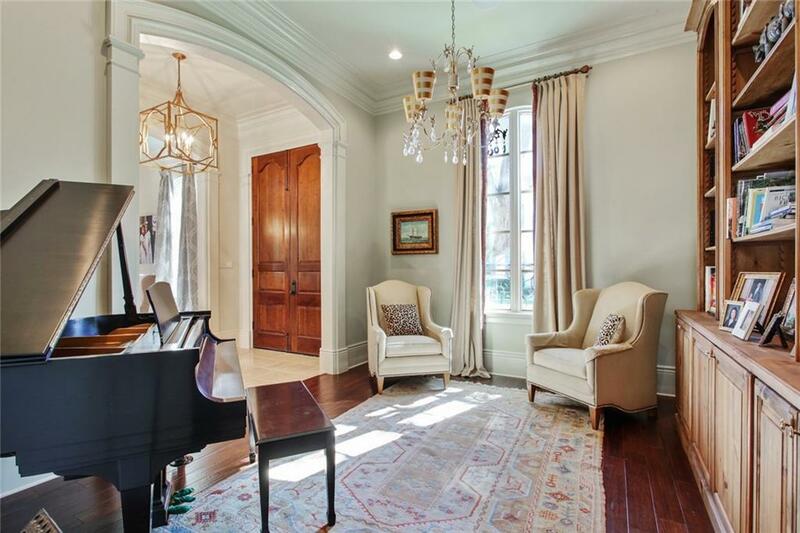 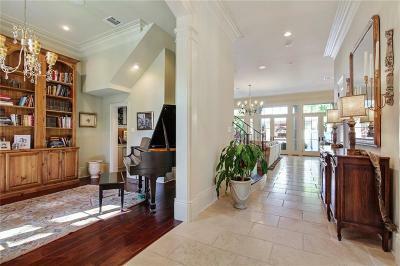 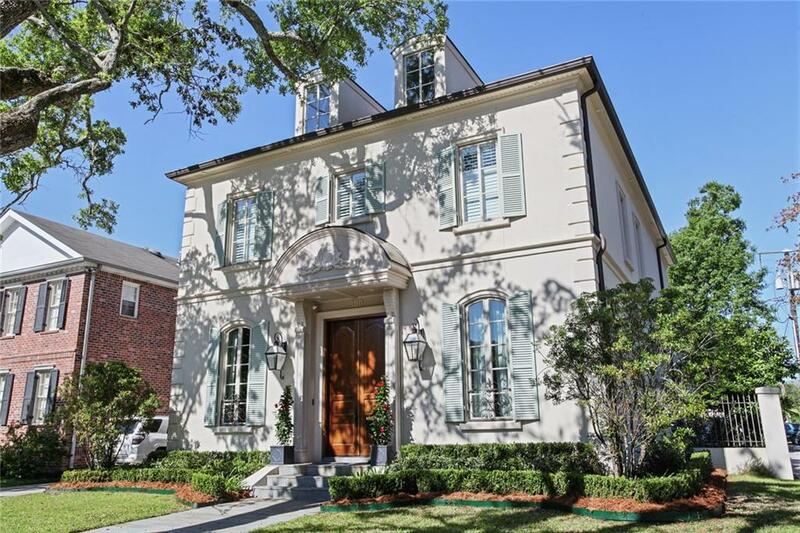 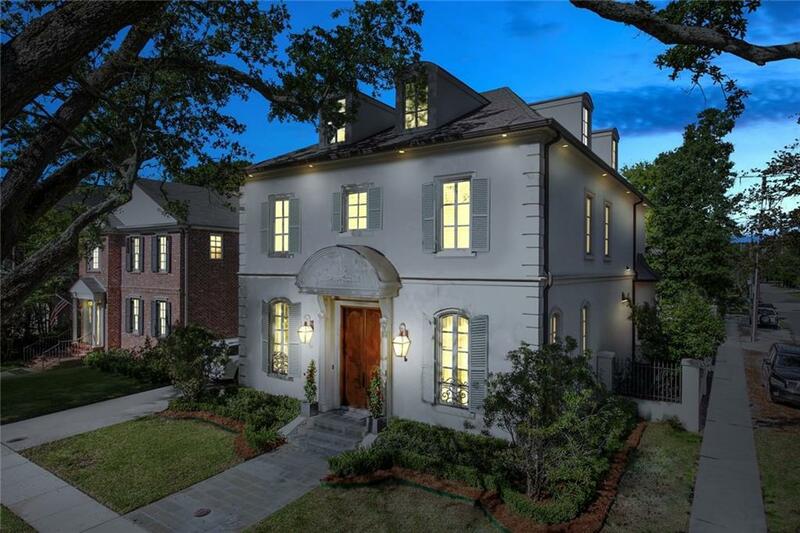 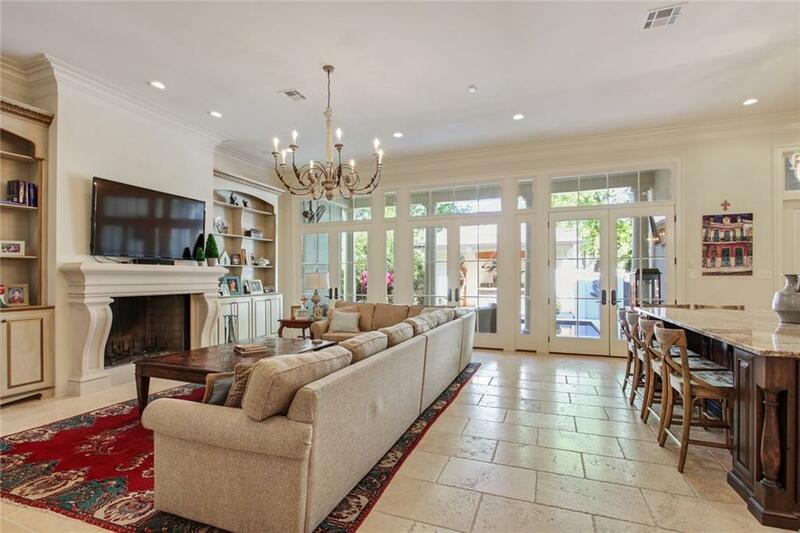 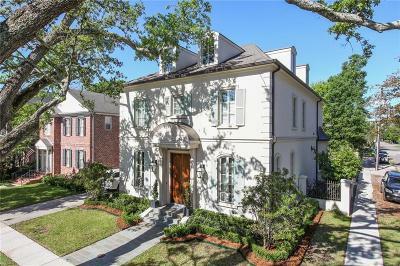 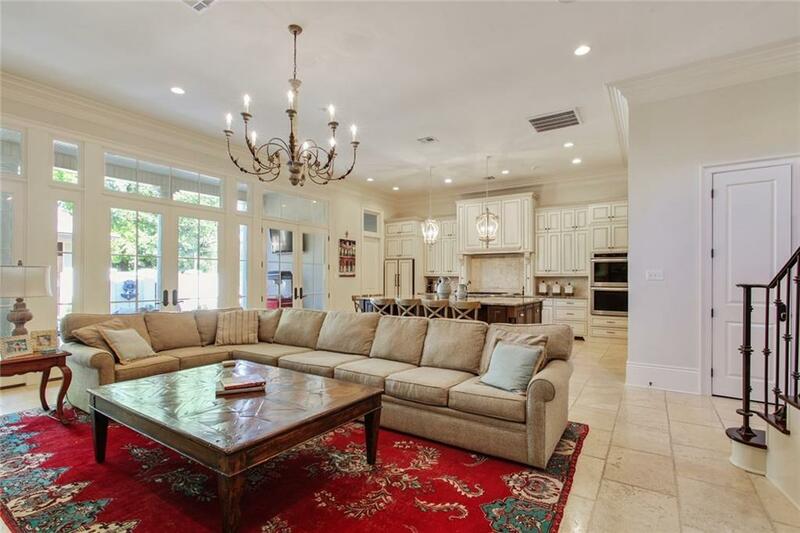 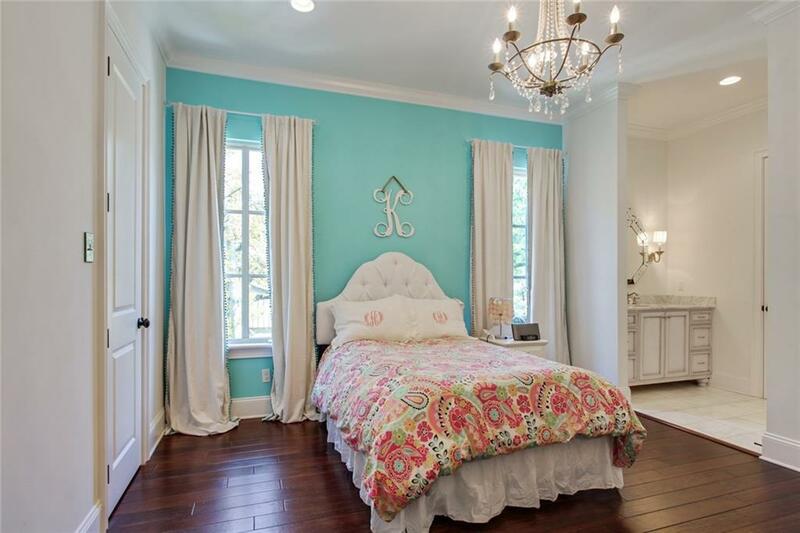 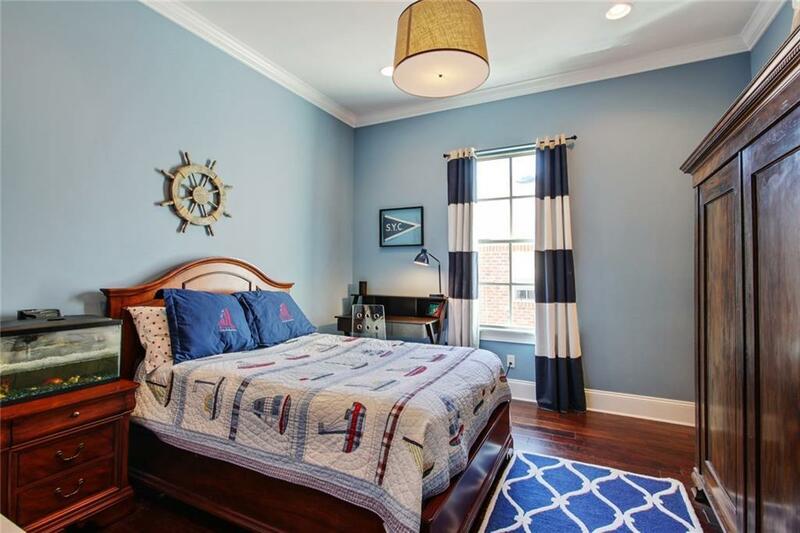 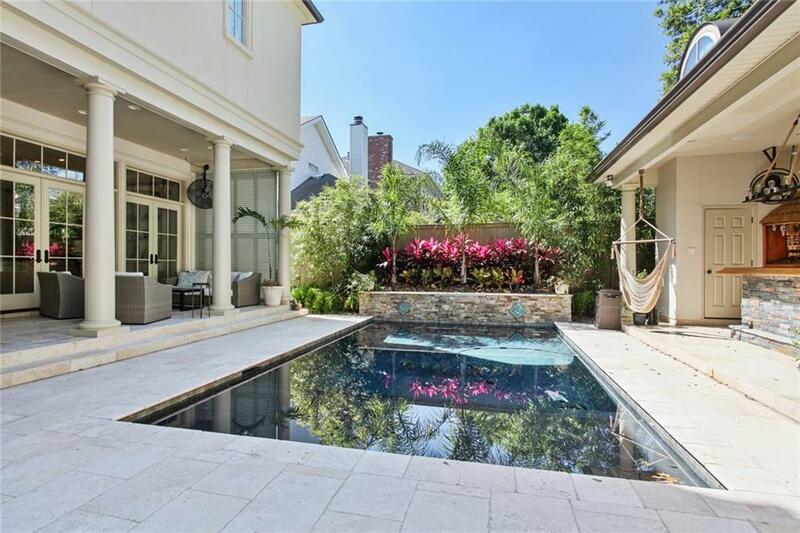 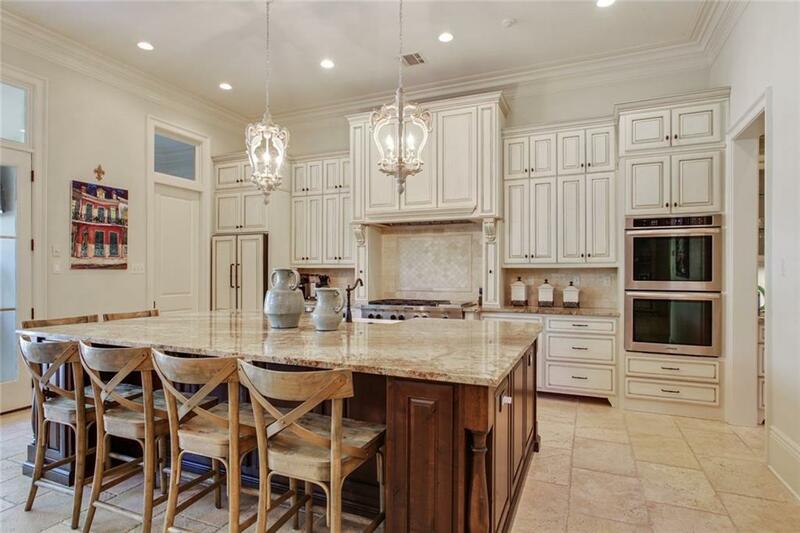 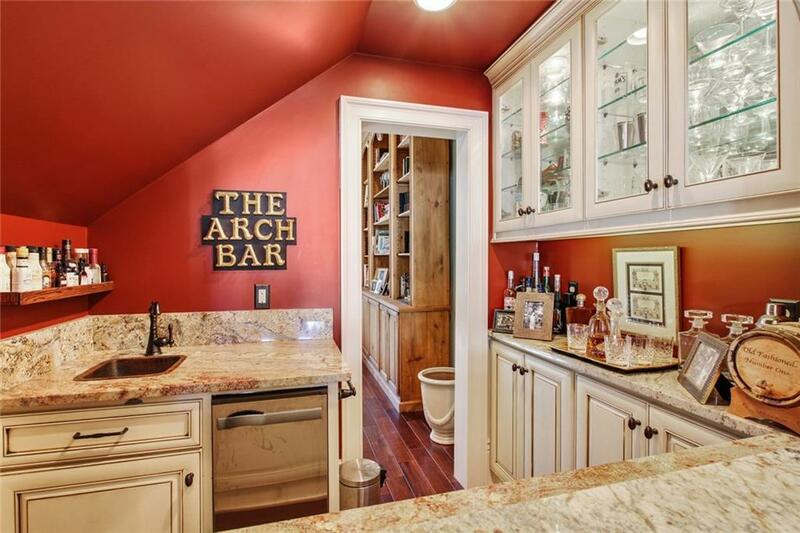 Features 12 ft ceilings, triple crown molding large dining room, study & walk-in wet bar. 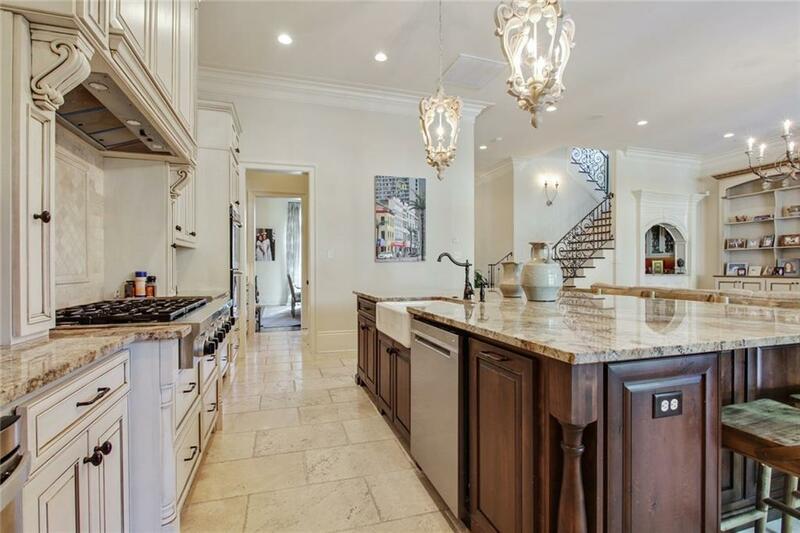 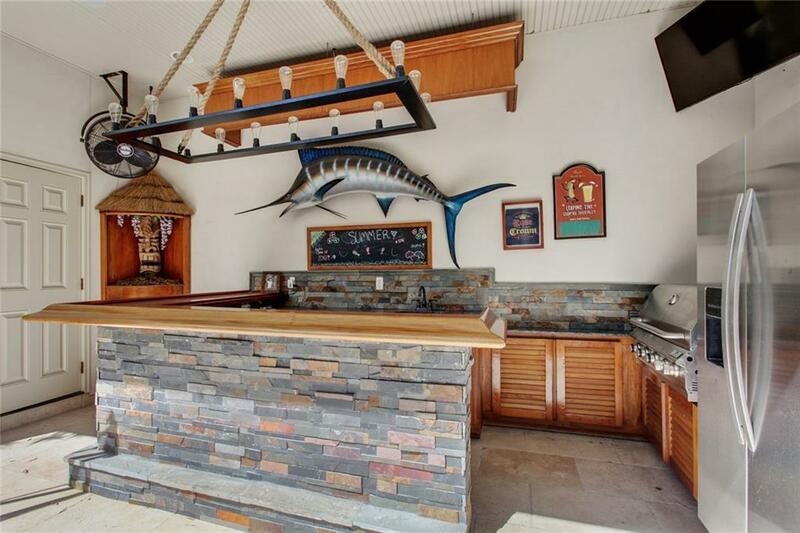 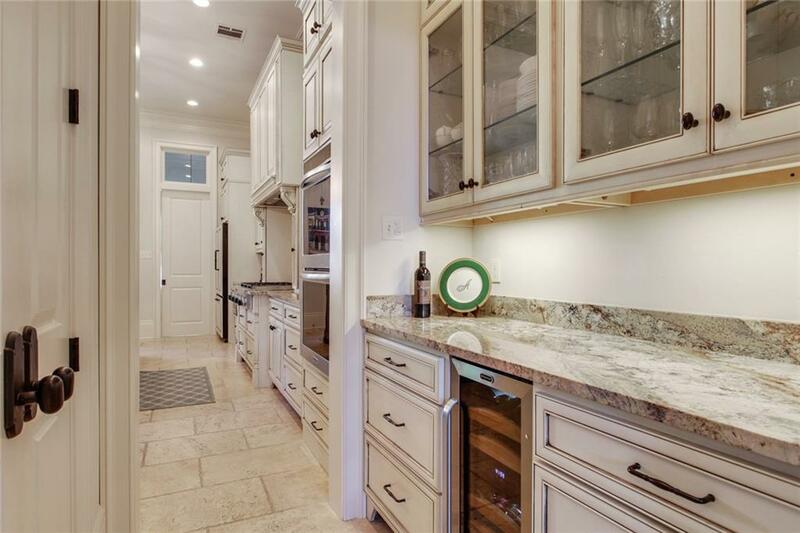 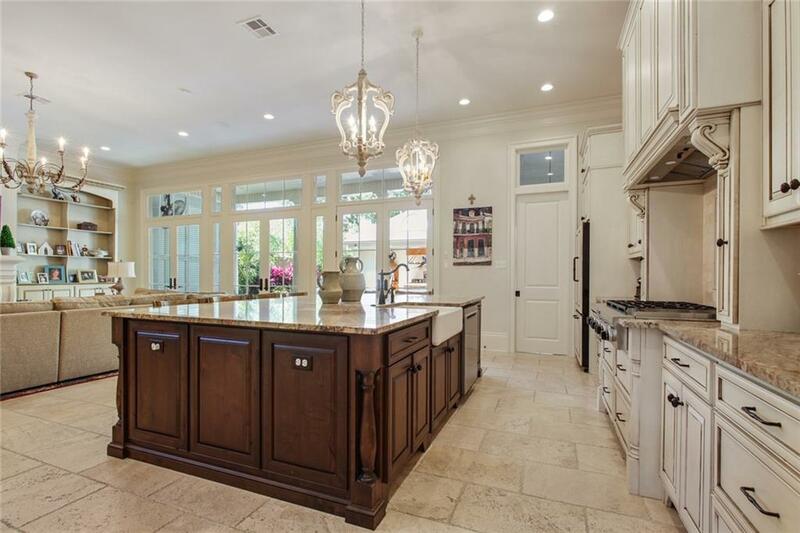 Chef's kitchen w/ double oven, 6 burner 48 inch gas range, large island, travertine floors, fireplace, butler's pantry w/ wine cooler, mudroom/office off of den. 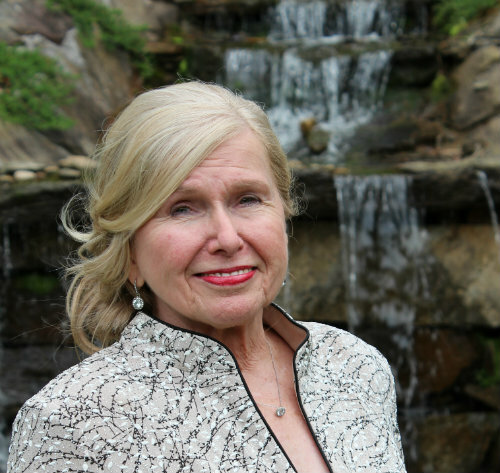 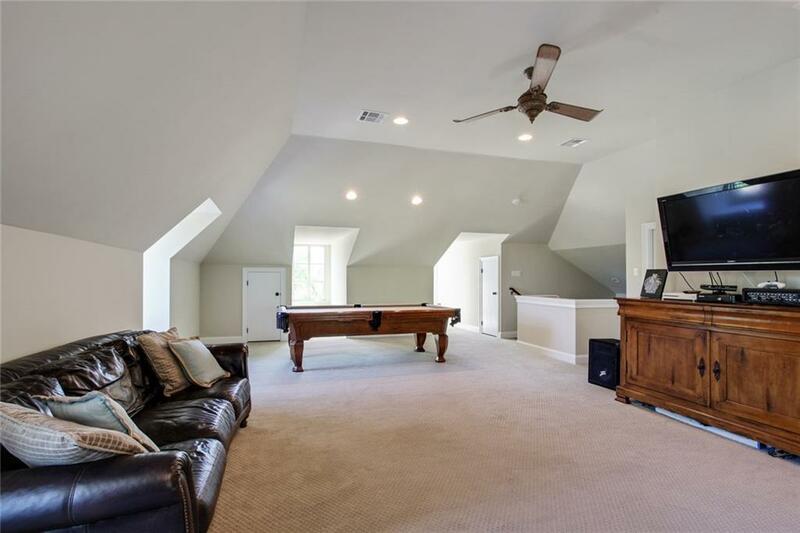 Upstairs features 4 bedrooms, three baths. 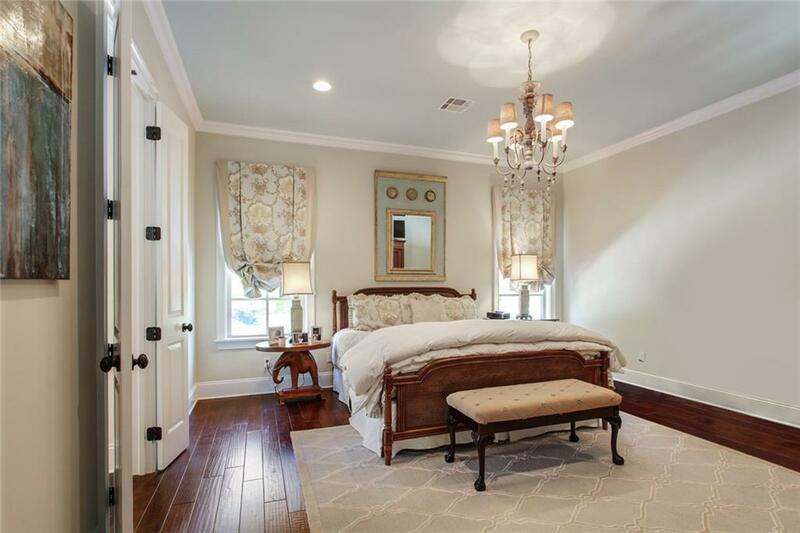 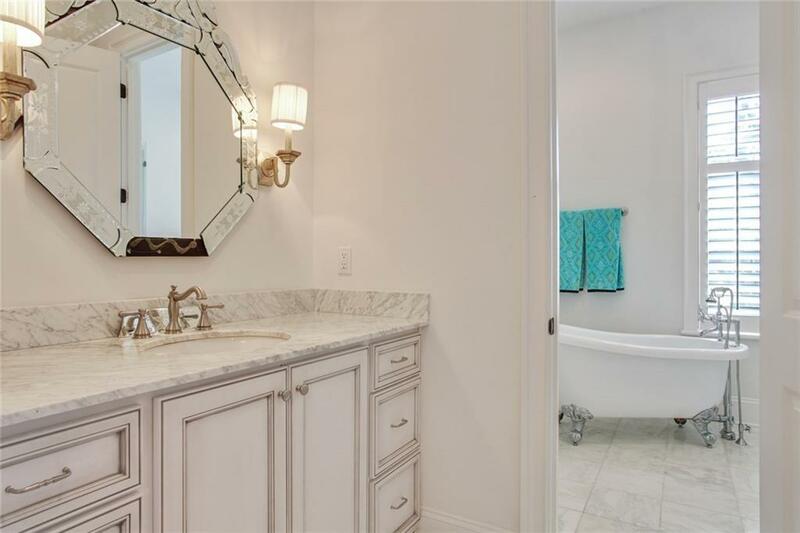 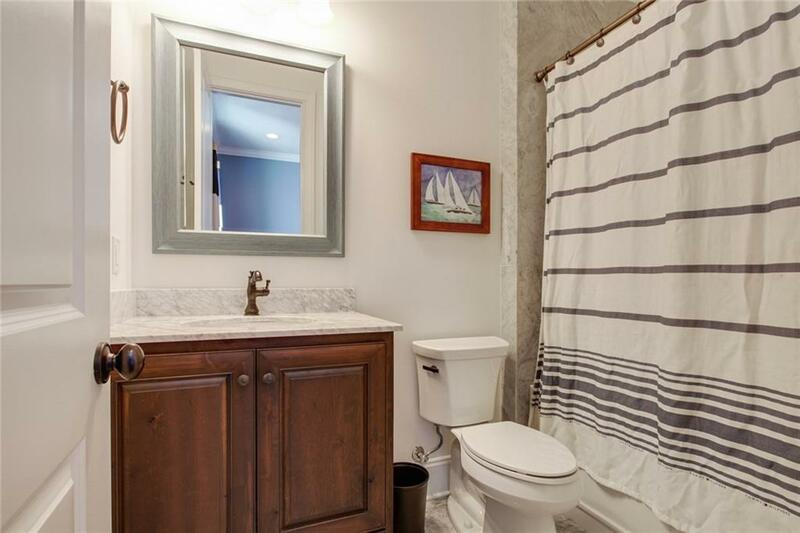 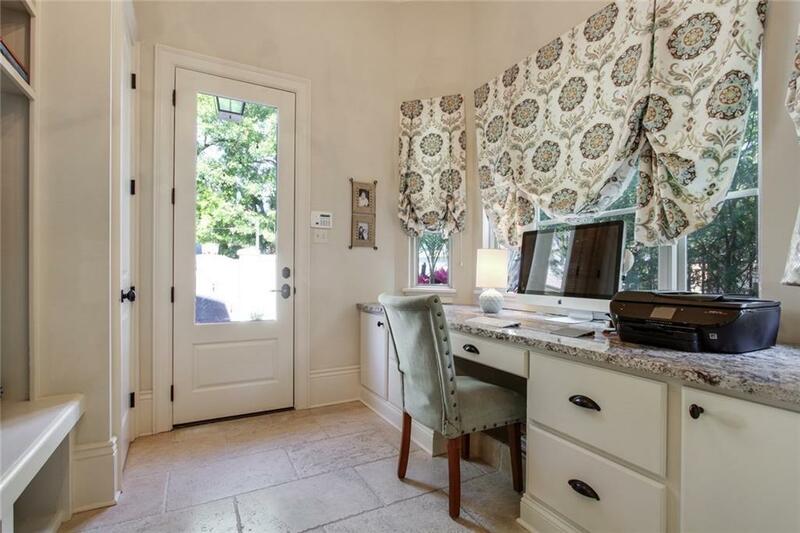 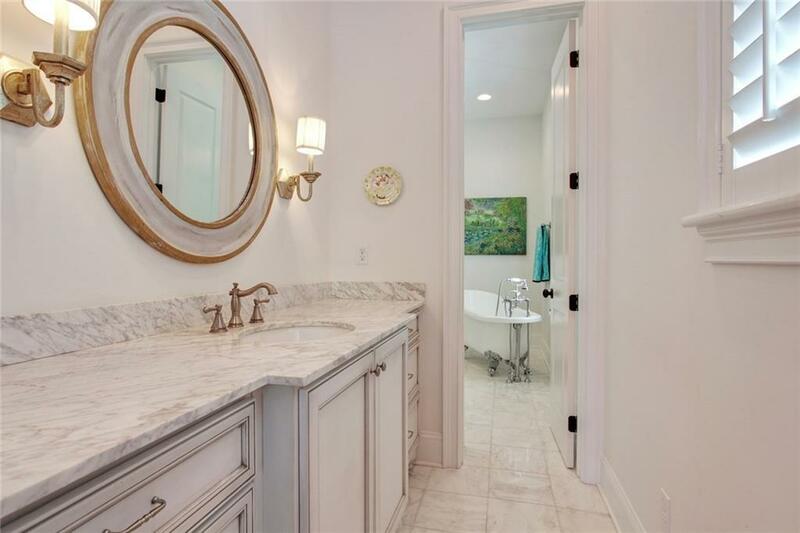 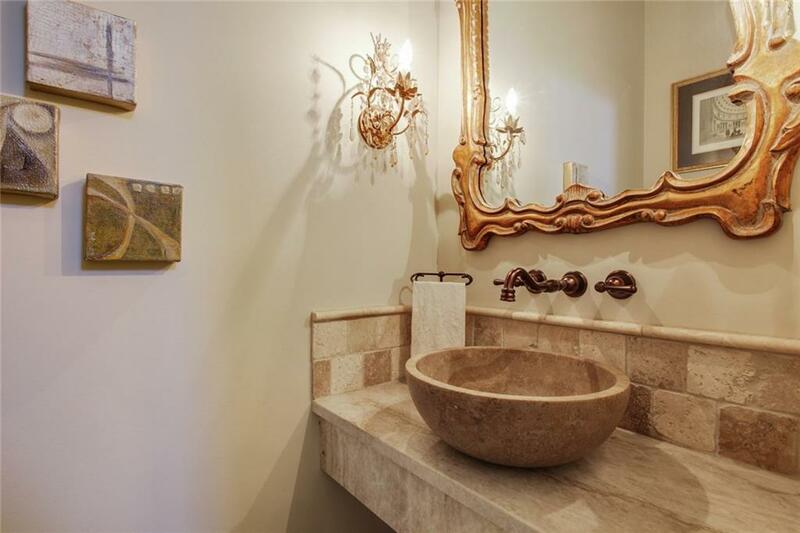 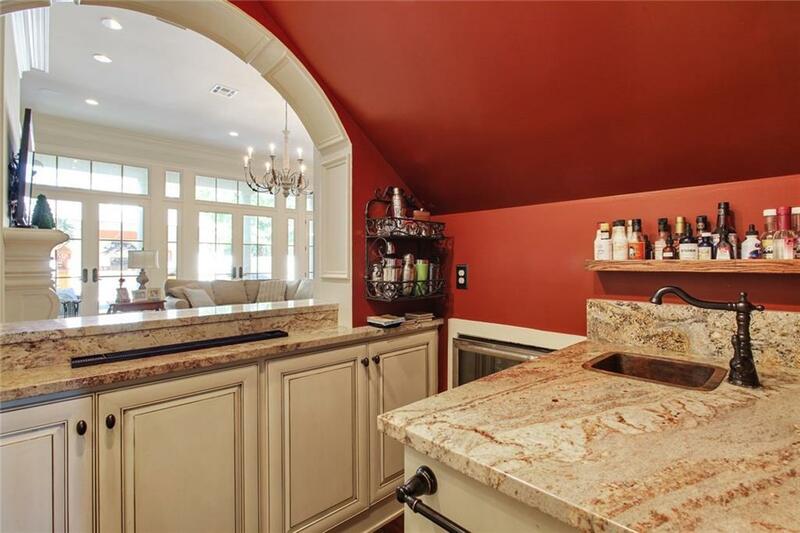 Large master w/ his/her closets, beautiful master bath w/ heated floors. 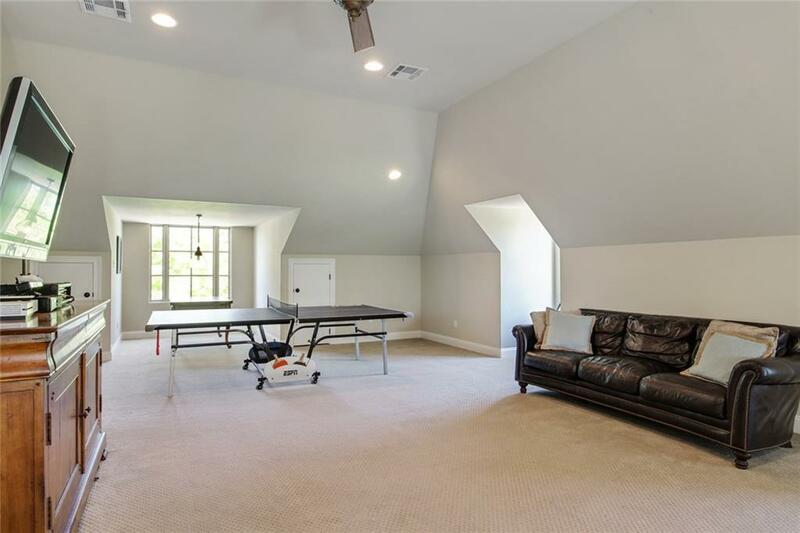 Large 3rd floor gameroom. 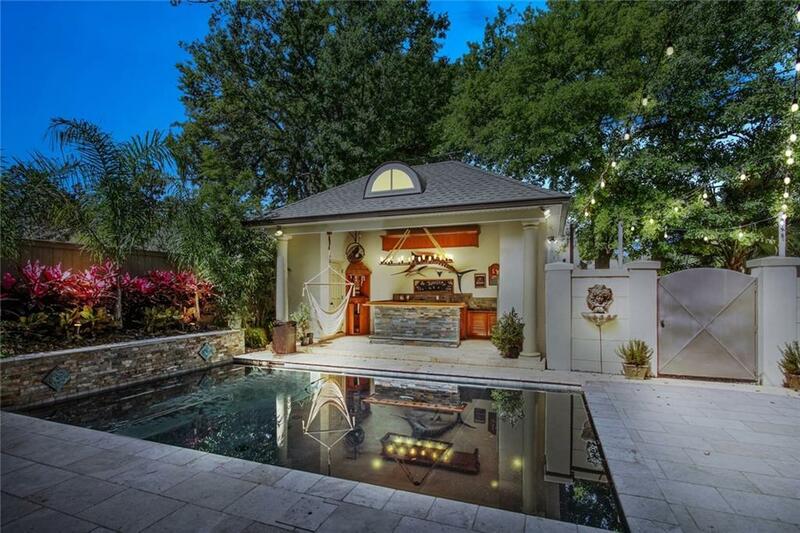 Beautiful backyard featuring large patio, pool, cabana & 1/2 bath.